We are a full service bilingual and bicultural advertising, marketing and productions company. We offer our complete services to our clients and other advertising agencies, who need strong back up support in the general market, the U.S. Hispanic Market and in Latin America. We are aggressive, ambitious, hands-on team players. We welcome the opportunity to meet with you and discuss our potential with your firm. 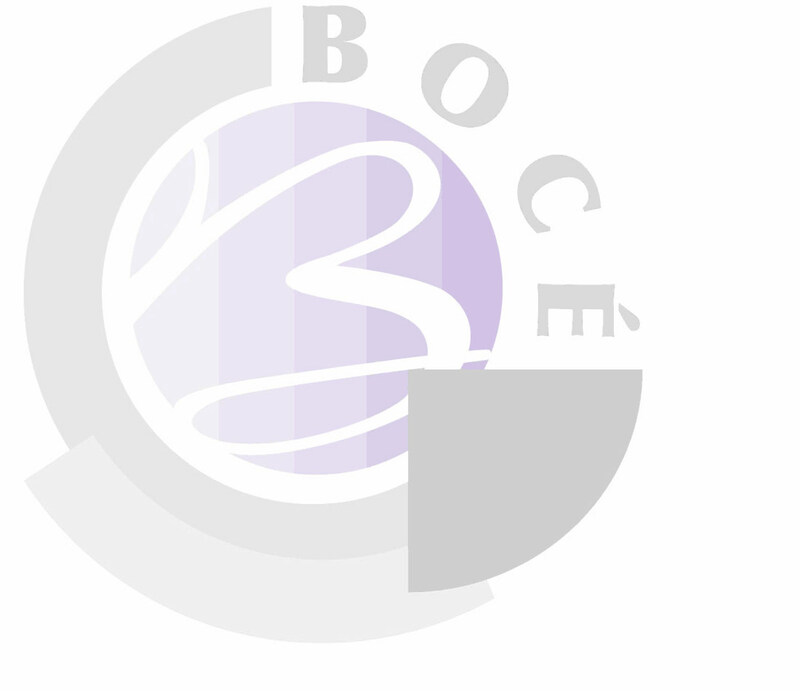 Our main goal is to launch and excel in the services that Bocé will provide to your company as well as to develop a long and solid business relationship.